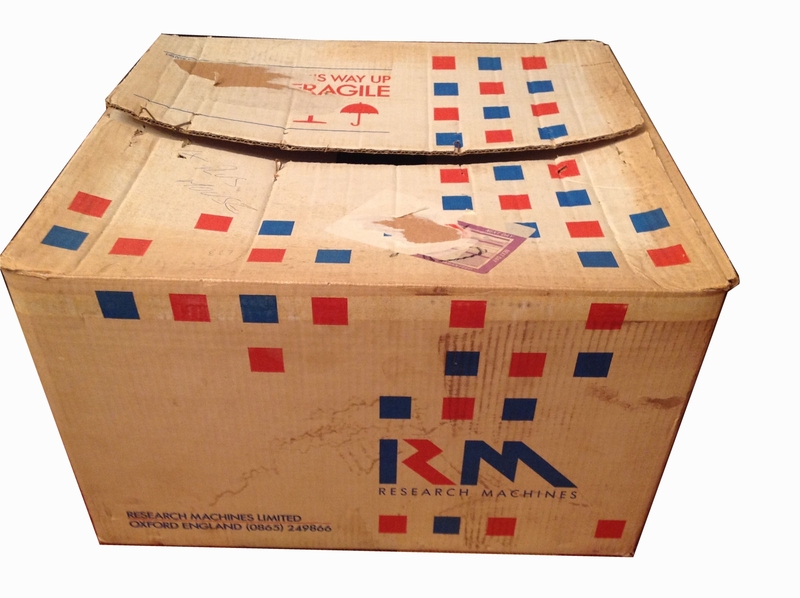 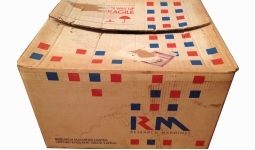 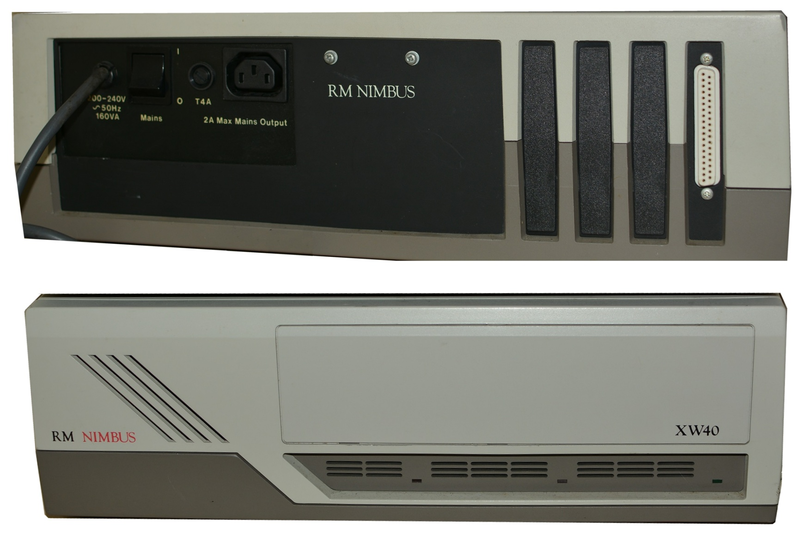 The original case RM Nimbus 186 used a non standard keyboard, it was not an XT or an AT, although it used the same connector. 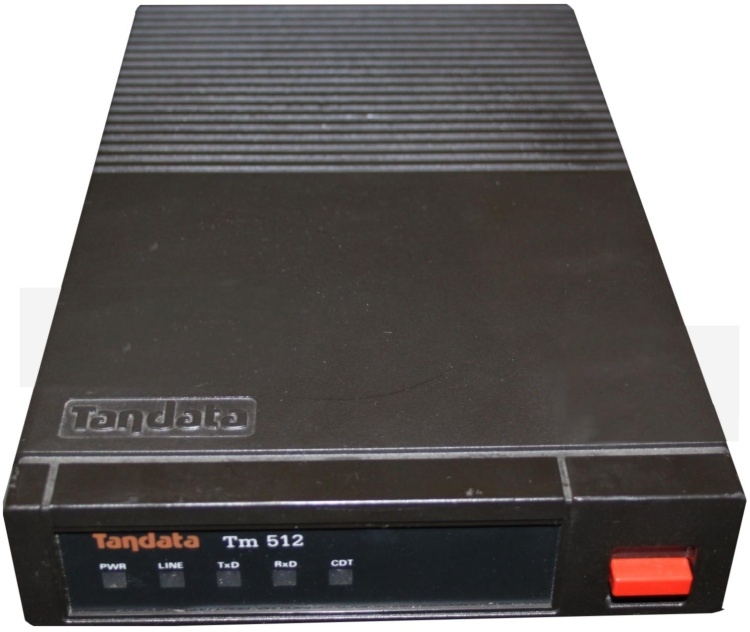 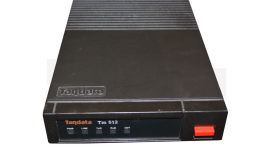 Instead it used inverted TTL protocol @ a set 9600 Baud. 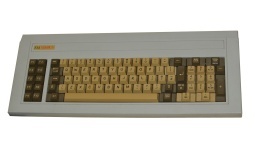 This means that no other keyboard will work on the early Nimbus 186. 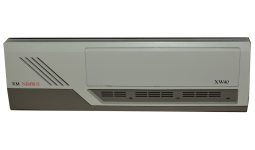 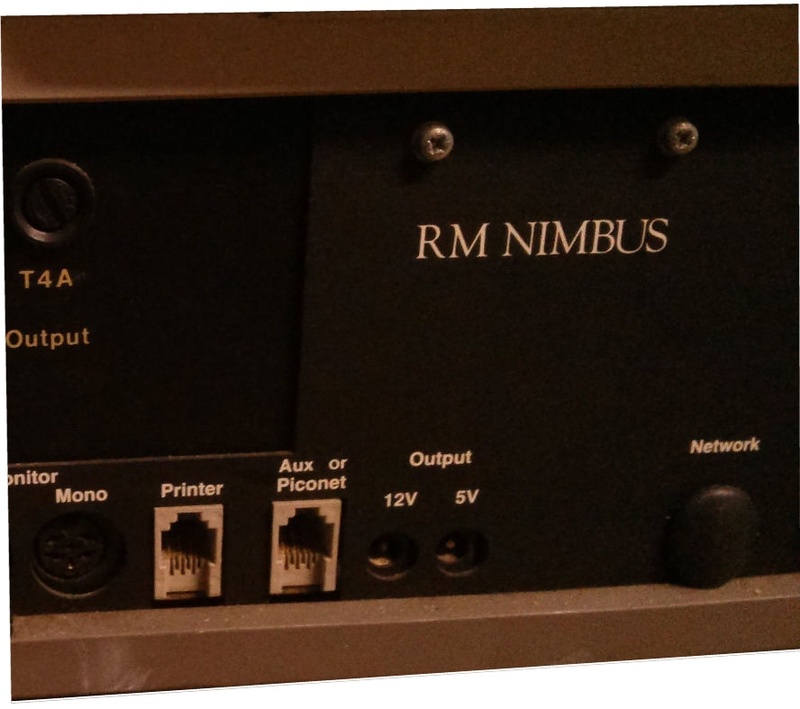 The redesigned slimline Nimbus uses the industry standard PS/2 protocol. 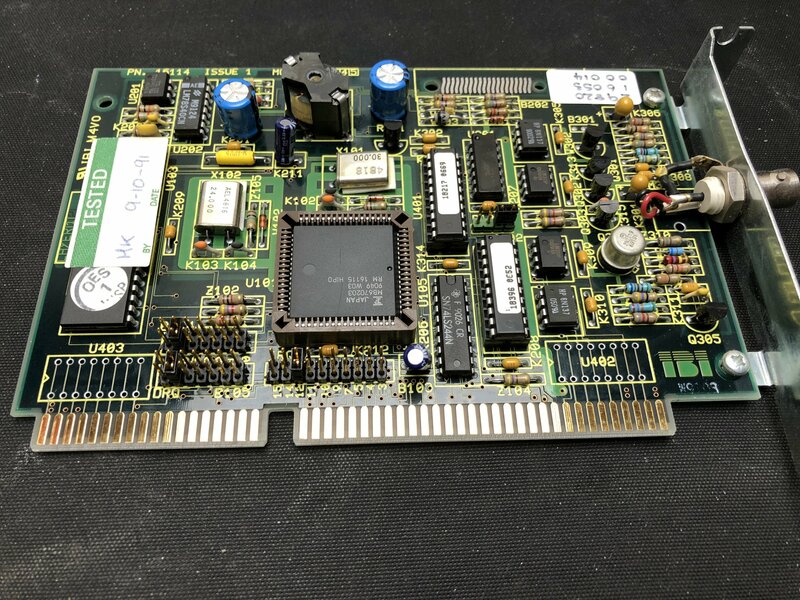 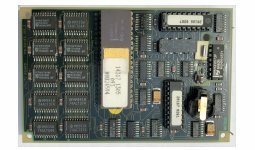 Provides extra hardware compatibility with the IBM PC, as well as providing sound, and a real time clock. 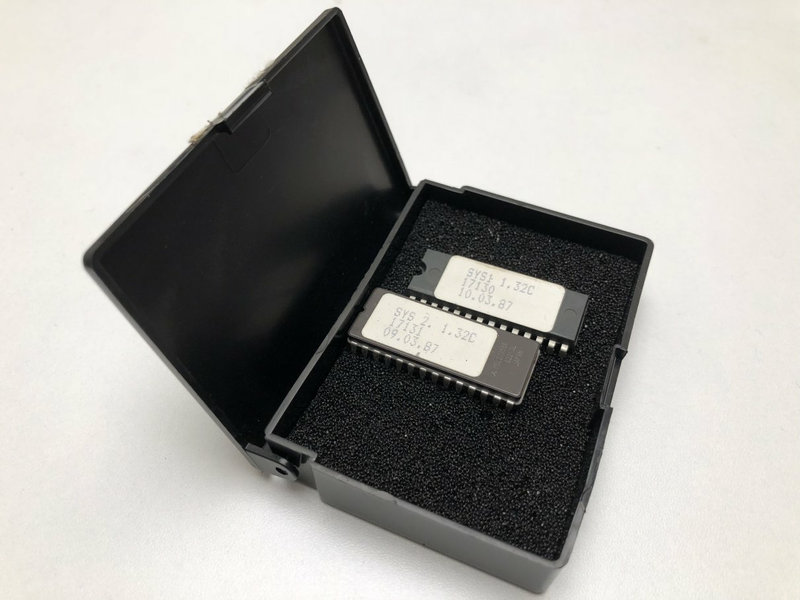 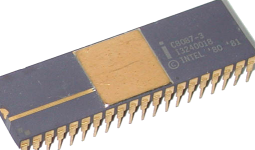 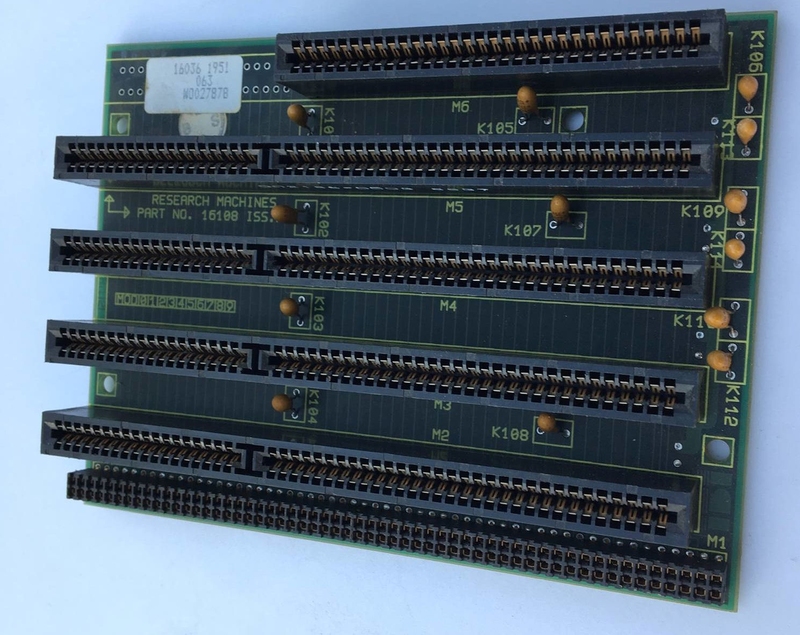 The 8087 is a high speed floating point maths co-processor for the PC-186. 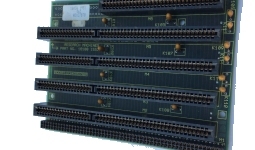 Applications which perform repetitive numeric calculations, such as further PC-186 spreadsheets, compilers and CAD packages, can greatly benefit from an 8087. 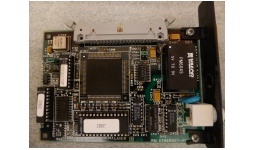 Some CAD packages even have a mandatory requirement for a co-processor such is the benefit of this hardware floating point capability, eg, AutoCAD. 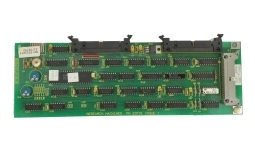 An 8087 IC cannot be instered directly to the mainboard. 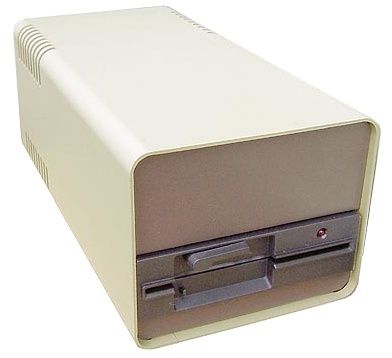 It will phsically fit, however the OS will be unstable and freeze without it. 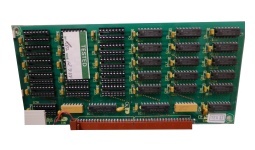 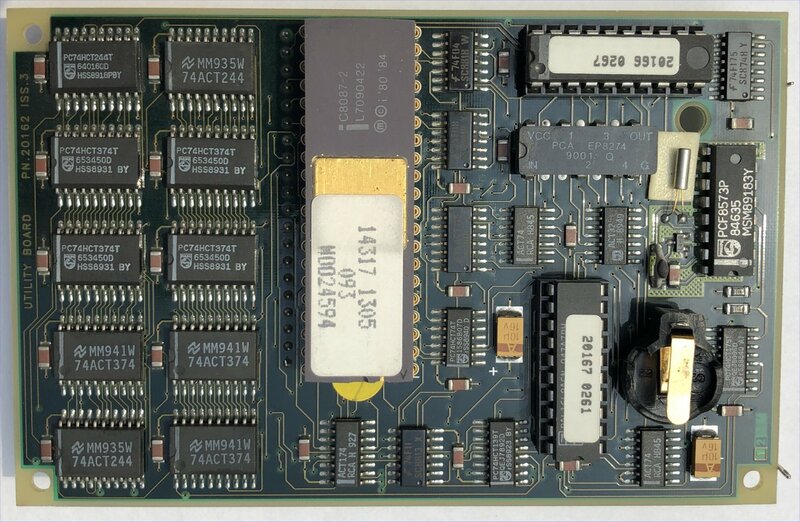 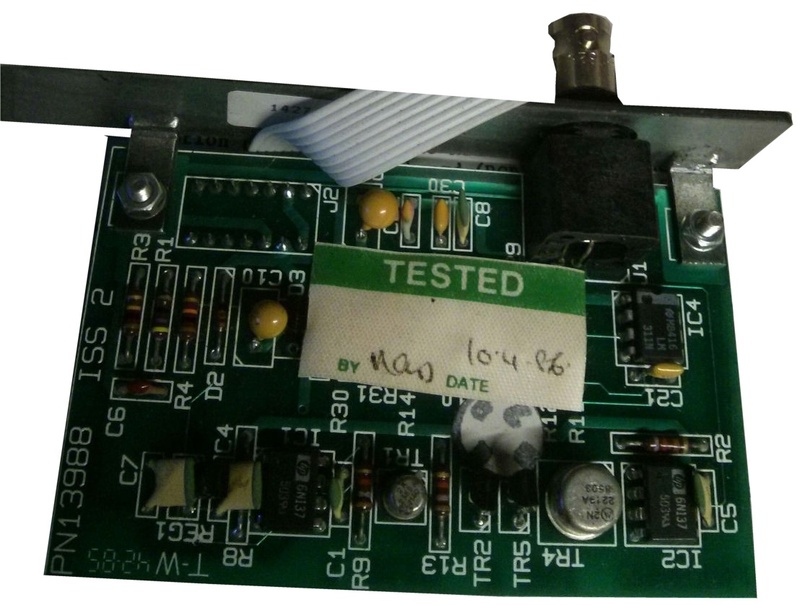 Used in conjunction with a Nimbus SASI Card that had an external connector. 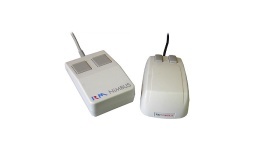 These modems are for use with all RM systems. 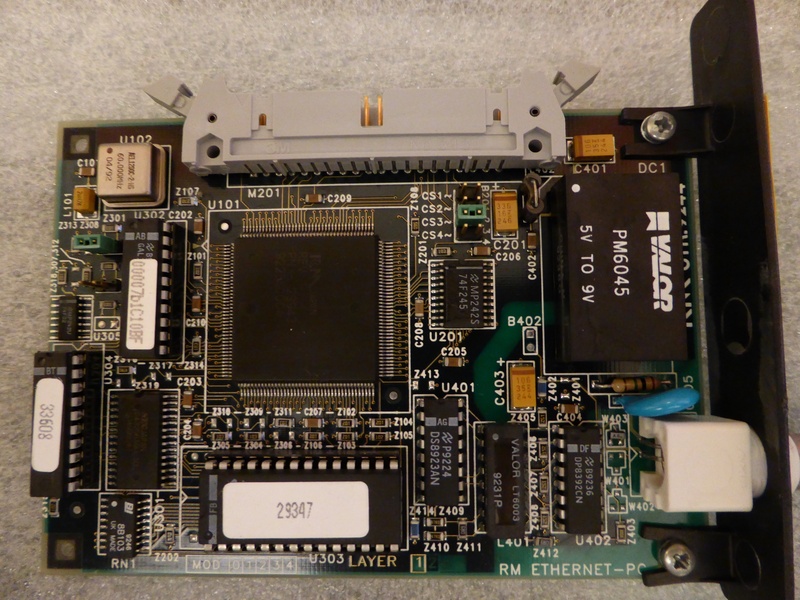 RM ISA Z-net Card for the X series server. 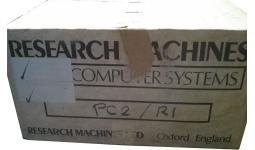 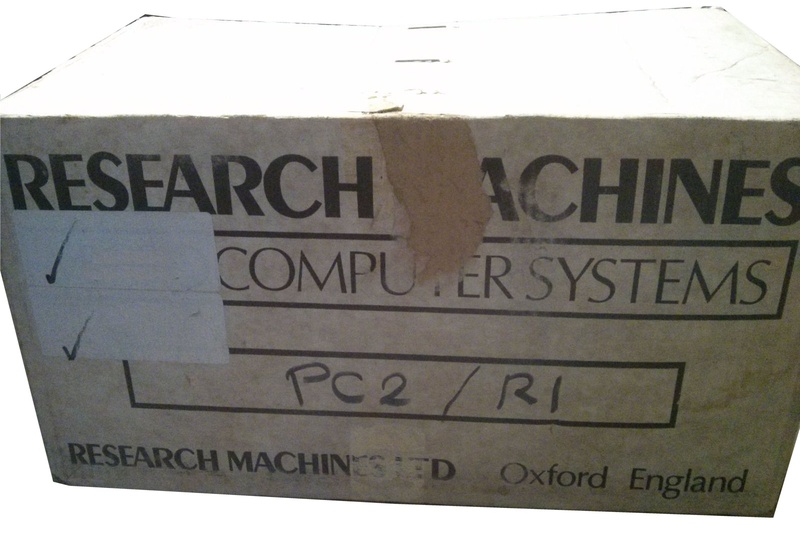 For use on PC1/PC2 and PC20 systems. 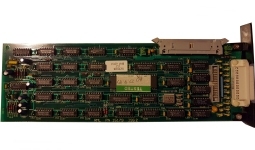 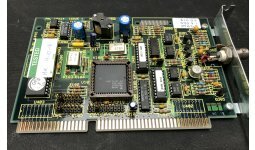 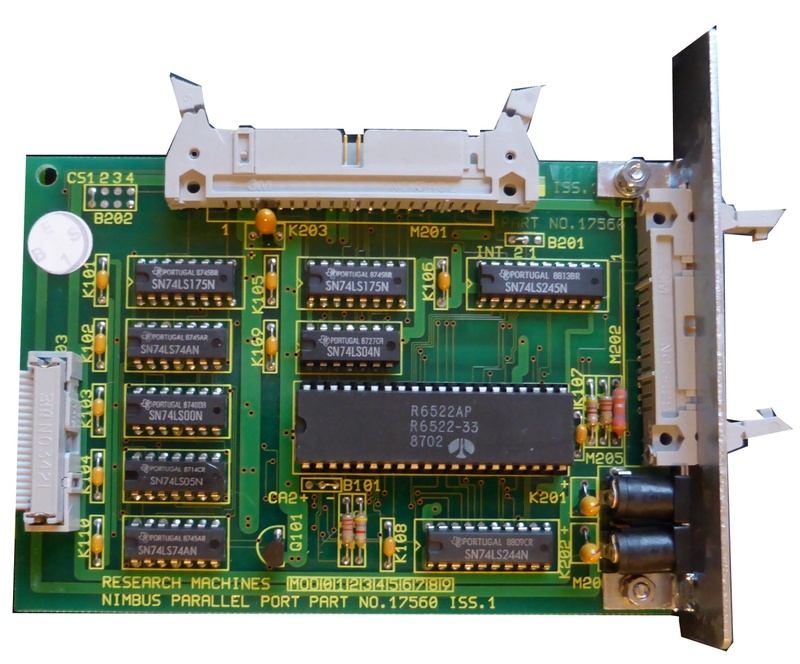 Parallel Port card for the 186. 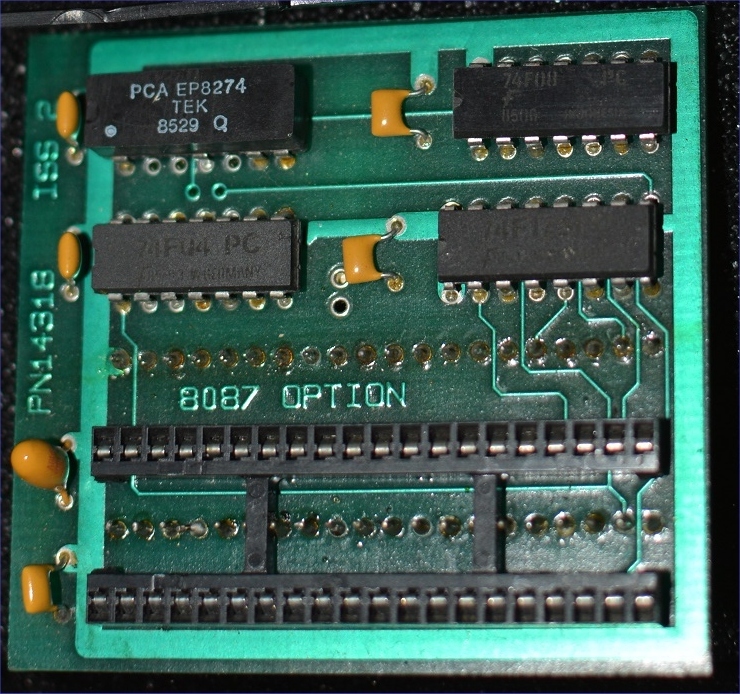 A BBC compatible printer port with 8 bit user port. 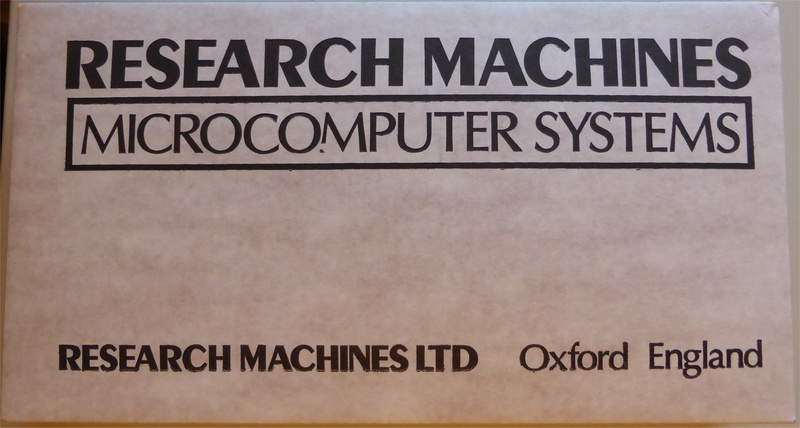 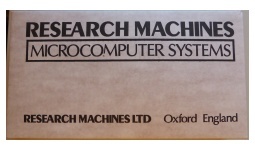 Used for driving printers and for connecting to control equipment, such as the concept keyboard. 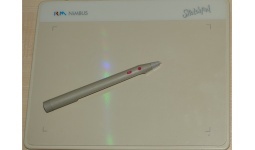 Sketchpad Digitising tablet with a cordless stylus. 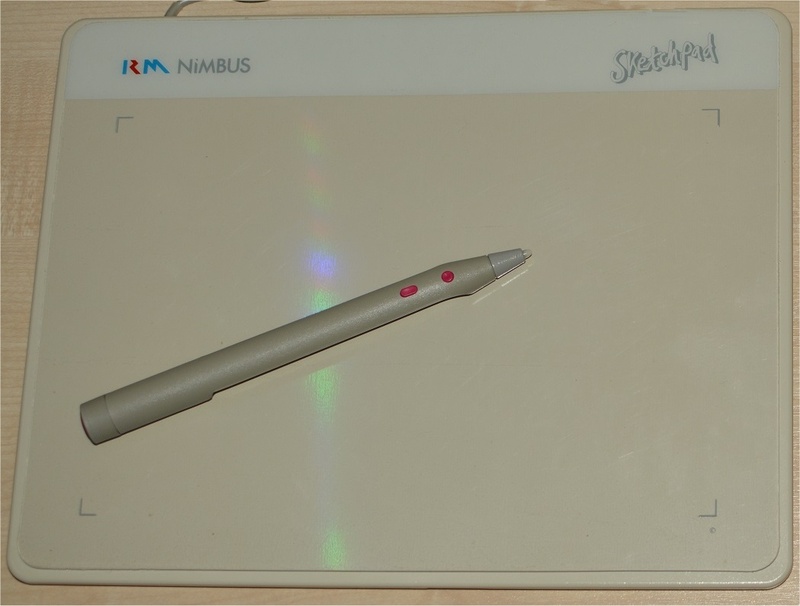 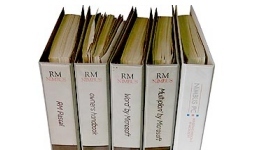 The Nimbus sketchpad offers greater manual control for artists and designers. 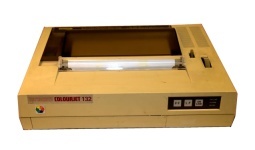 It is held in the same way as a pen or paintbrush. 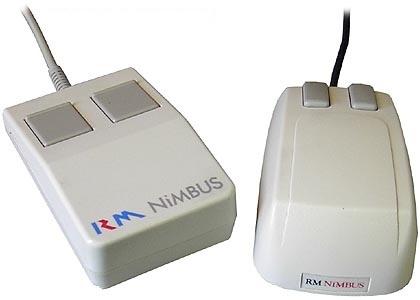 Includes a utility to emulate the Nimbus mouse. 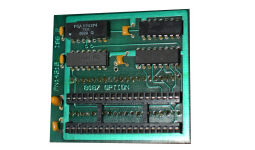 The internal serial piconet card provides both a serial port and a Real Time Clock with battery back-up. 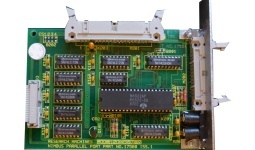 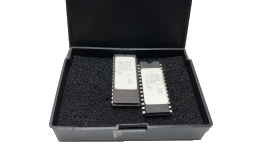 The parallel Piconet module provides a centronics compatible printer interface. 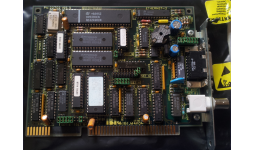 It also allows emulation of the 480Z and the BBC model B parallel port. 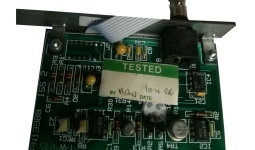 An additional BBC B compatible analogue port is also provided. 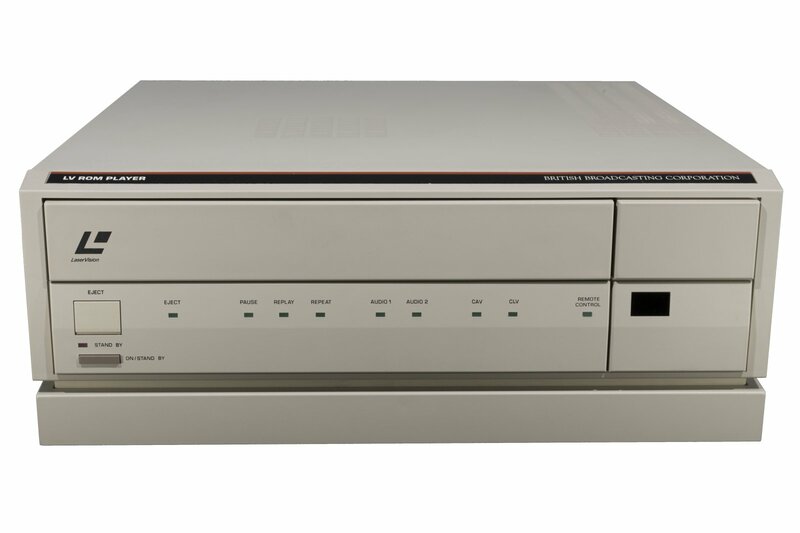 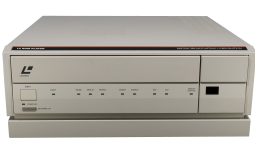 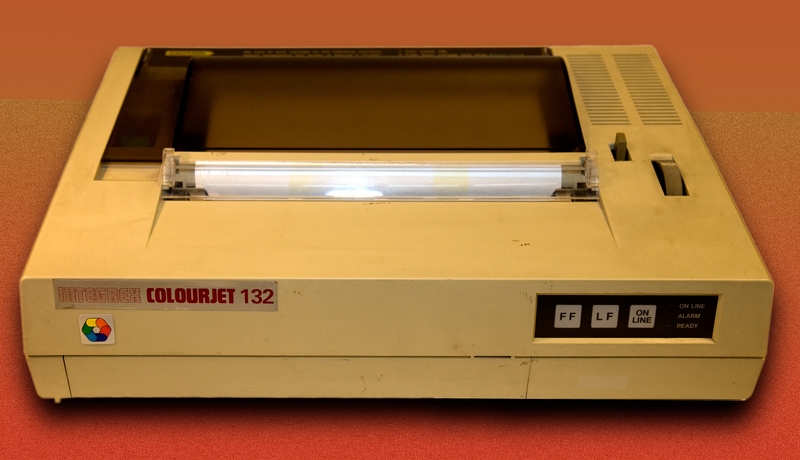 Integrex Colourjet 132 - A rebranded Canon PJ-1080A, Suitable for art and design software on all Nimbus systems. 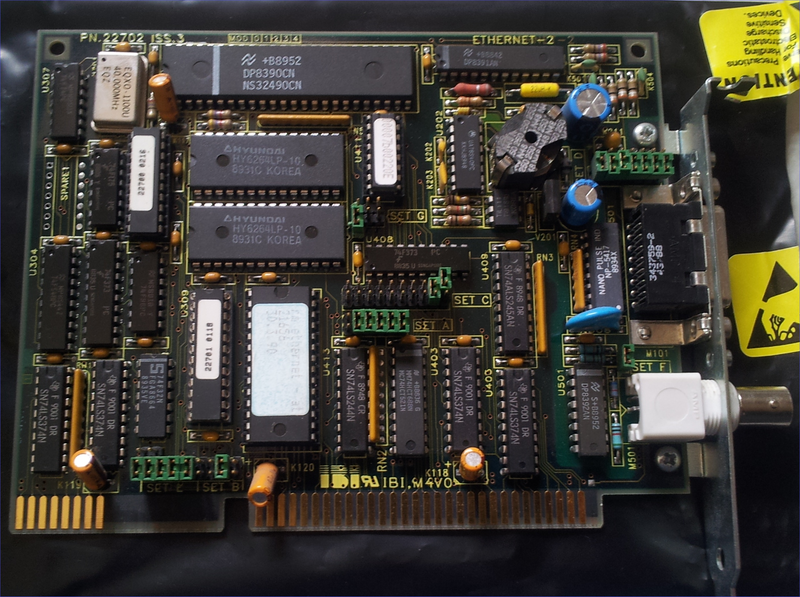 Requires a parallel port. 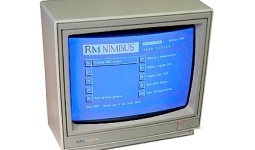 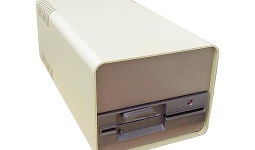 Allows the Nimbus to read and write to IBM 360k floppy disks.